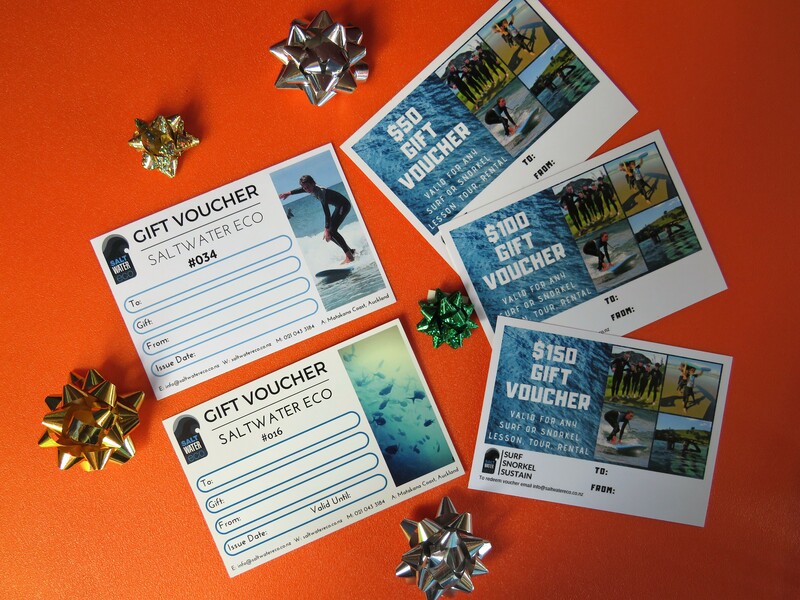 We have Gift Vouchers available for our entire product range. 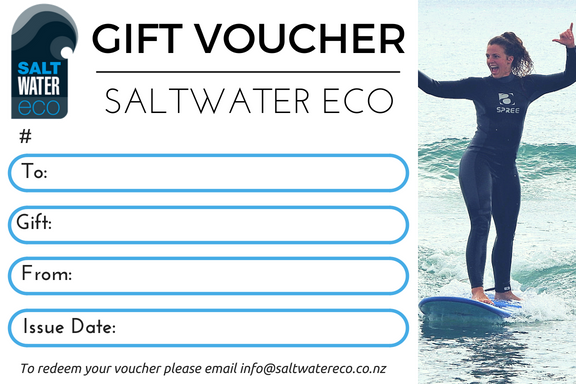 Any surf or snorkel lesson, tour or rental that we offer on our website can easily be turned into a great gift. Fill out the order form and one of our friendly staff will be in touch to organise payment. Payment Options: Electronic transfer, credit/debit cards accepted and eftpos in store. If you have any questions, please shoot us an email.